We improve your fitness through quality functional movements and enhance your quality of life for years to come. 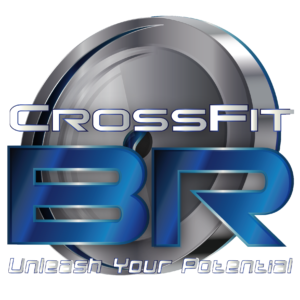 CrossFit BR is a fitness facility focusing on strength & conditioning through functional movements. We pride ourselves on quality of movement over quantity or load. Building a proper base of fitness is key to long-term success and health.